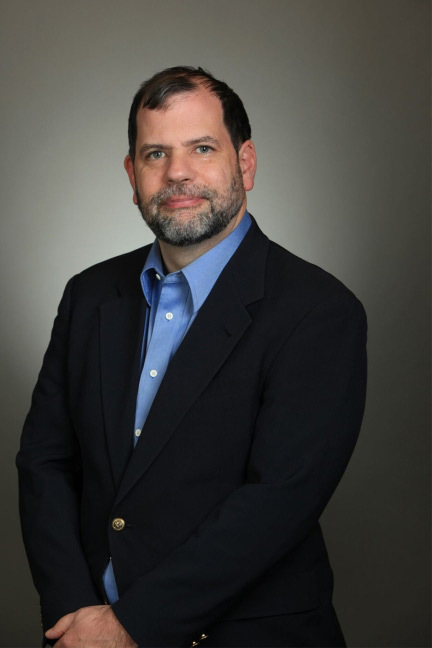 Tyler Cowen (Ph.D.) holds the Holbert C. Harris chair in economics at George Mason University. He is the author of a number of explanatory and text books as well as writing the most read economics blog worldwide, marginalrevolution.com. He also writes regularly forThe New York Times and contributes to a wide number of newspapers and periodicals.